We have many options for the Mainsail, each with a different batten configuration. The options are the traditional Standard Battened Mainsail, the 2+2 Mainsail and the Full Length Battened Mainsail. Of course there are also in mast and boom roller reefing again with batten options. The type of mainsail specified for you will depend upon your yacht and the type of sailing you have planned. Our Standard Battened Mainsail utilises four leech battens, for which the lengths and specifications are determined by the aspect ratio of the sail. This batten configuration is the most economic of our range, the sail is very easy to use and can be de-powered easily when the wind increases. Attention to detail is the hallmark of success with our cruising sails, not only is the shape of the sail smooth and aerodynamic, it will give years of trouble free sailing. 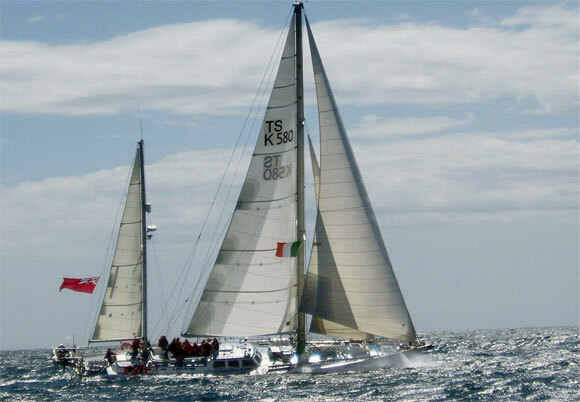 The 2+2 Mainsail is a development of the Standard Battened Mainsail. Using two full length top battens the sail has more power and is able to twist open more easily as the wind increases, whilst still being able to flatten the base of the sail in the slot area. The two shorter lower battens allow the bottom third of the sail to be flattened easily. This eliminates the need to reef early. This batten configuration is commonly used on racing sails where maximum control over the camber is required. The 2 +2 mainsail is also an excellent choice for cruising as the full length battens will protect the fabric and give the sail a longer working life. All these systems take the load off the batten ends and the mast, allowing the sail to be dropped and hoisted smoothly. They all eliminate the friction problem due to the compression load at the inner end of the battens. If coupled with a Stackpack and Lazyjacks, the sail can be dropped cleanly, with no fuss or panic of the sail blowing off the boom. 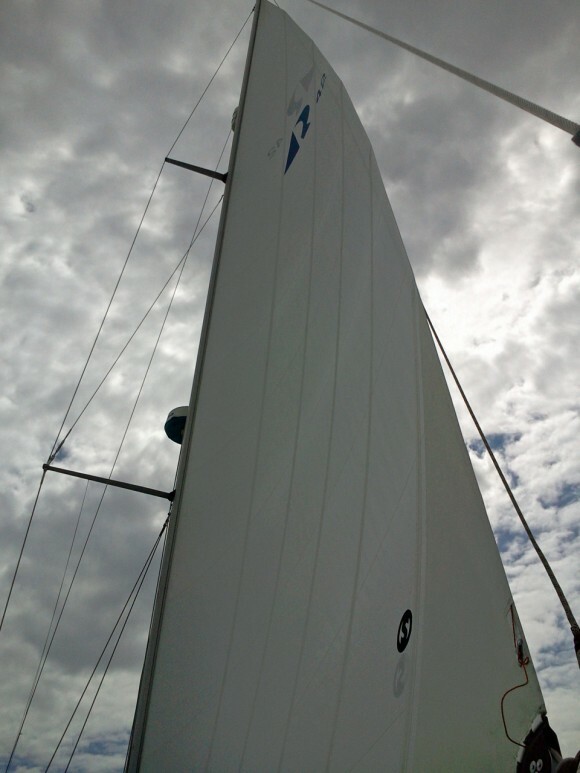 Full-length battens help the sail to keep its designed shape through all wind strengths. Reduced flogging extends the life of the sail. Used in conjunction with a flaking system makes for a very manageable sail when sailing short handed. Batten receptacles and compression slides allow easy tensioning of the battens. If you are not convinced and your mainsail has some life in it, why not have a conversion to full lengths battens. You can then experience the fully battened system before investing in a new sail. If in a years time you decide to go for a new Fully Battened Mainsail, we will remove the batten hardware and transfer it to the new sail, which will be reduced in price accordingly. Therefore you will not be buying twice.